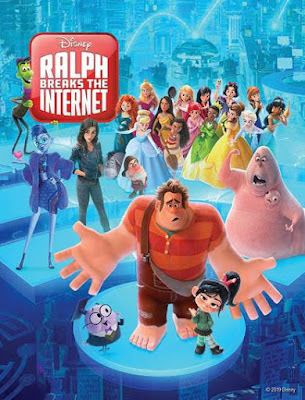 Home » Expired Contests » Enter for your chance a win a Digital copy of Disney’s RALPH BREAKS THE INTERNET! Enter for your chance a win a Digital copy of Disney’s RALPH BREAKS THE INTERNET! ©2019 Disney Disney’s RALPH BREAKS THE INTERNET - Access Granted on Digital 4K Ultra HD™ and Movies Anywhere on Feb. 12th and 4K Ultra HD and Blu-ray™ on Feb. 26th, 2019.